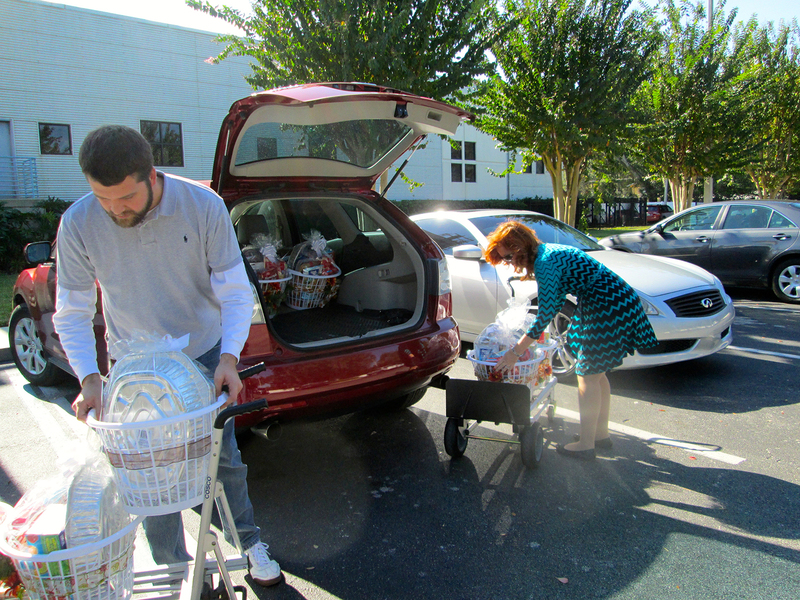 On Friday, November 21, 2014, Kenney employees gathered up donations into several baskets for needy Central Florida families. Brenda Norris, Gyann Miranda, Holly McBryde, Jill Calise and Barbara all pitched in, assembling and delivering the baskets. The Basket Brigade donates and delivers tailor-made gift baskets of food and essentials that help transform the lives of the less fortunate in Central Florida. For more info, visit basketbrigadeflorida.com.